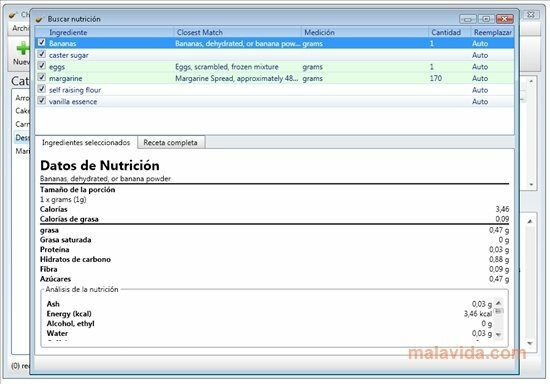 ChickenPing is one of the most complete recipe managers, has various functions that as well as allowing you to know how to prepare each dish, will also help you to manage the food each week, control that calories that you eat or adapt the quantities depending on the amount of diners. 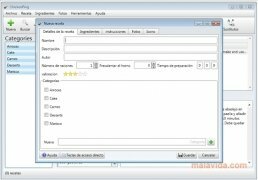 The program's appearance is rather appealing, even though you will need to use the program for some time to be able to make the most of each and every one of the options that it offers its users. 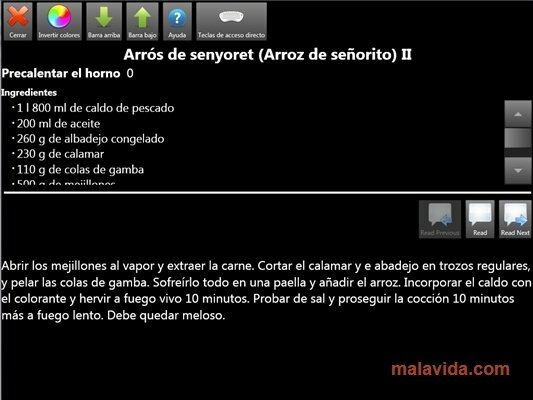 - Option to include images in each of the recipes. 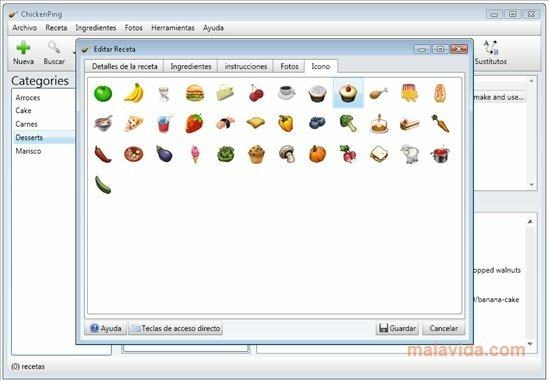 - Tool to prepare the shopping list. - Capacity to expand the database thanks to recipes from Internet. - Visualization mode to work in the kitchen. - Option to share recipes with other users. If you want to have a recipe manage that is something more than a mere database, download ChickenPing now. This download requires a ZIP compatible compressor. Requires that you have .NET Framework 3.5 or above installed. The languages are downloaded from Internet once installed. The trial version can be used for 30 days.